The Margos take on the wildest adaptation of the show’s history with the sublime Frankenstein compared to the frankly ridiculous Kenneth Branagh 1994 film. 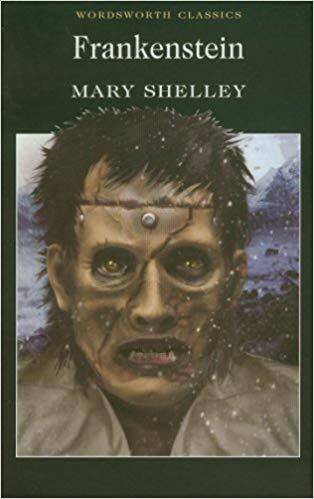 This film is completely cray-cray but the backstory of Mary Wollstonecraft Shelley is one of the greatest tales of 19th Century literature and we definitely dive into her fascinating life story. Plus, all of the machinations that led to the publishing of her book in 1818 and the revisions in the 1831 version. Fan theories about whether or not this is a feminist novel and writer Sady Doyle ‘s incredible fan theory about who the creature is based on! The different actors who played the creature over the years. How truly awful the score and screenplay are by some normally talented people.